The indicated prices are per person per day for a stay of at least 3 days. For stays longer than 7 days linen is changed weekly. 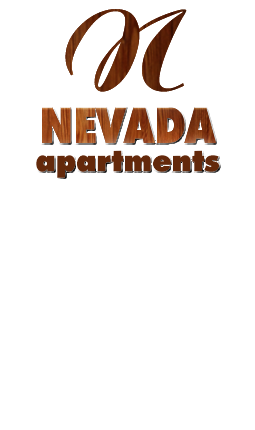 The reservation of the apartment is valid only on receipt of a deposit and the subsequent confirmation from us. The release of the apartment on the departure day is kindly requested within 10 a.m.